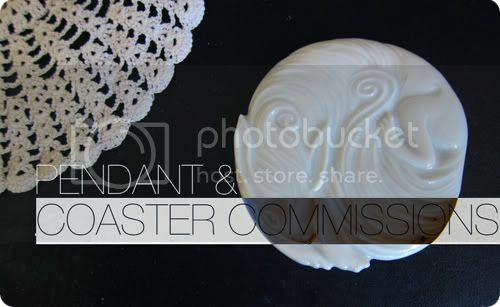 Finally opening for porcelain coasters/pendants customs! Click to go to the official post! On another note, looking for ALL the Dark Explorers eeveelutions, regular as well as reverse holo! I prefer to buy all, or as many as possible at once. Let me know if you have anything for me :) thanks! 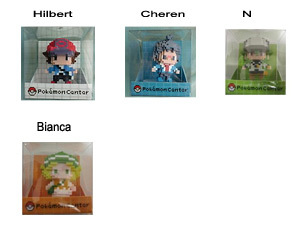 I'm looking to buy pokemon dot sprite figures, is anyone selling? Out of box totally okay! Just looking for good condition/not scuffed. Just a quick post about my sales. I have lowered the price on most items and added some new ones over at my sales post. I have kids from August 2011-Present, Zukan, Cards, and More! 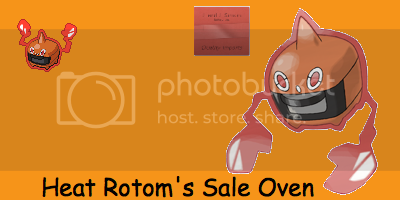 Please click anywhere on this post to go to the sales! Just a reminder that my auction for the europeon spinners ends Tonight at 6pm GMT These are onky found i europe so get your bids in. 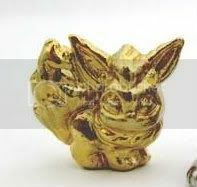 Pikachu and Palkia have no bids. If they go unsold I will put them up for straight sale. PALKIA IS UNSOLD AND WILL BE PUT UP FOR STRAIGHT SALE!!! Sorry for the Boring post but in Auguest its my 1 yr annivesary- yay me. 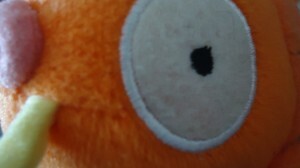 I am on the cusp of acheiveing my first goal- just waiting for the post to come. to make this post less boring- here is derpnite. I was going tom post a picture of Matt but he';s off topic!!! Two new gets and auction reminder! for the pichu and friends GA! And nobody wants to give pichu a home! Click me to go to the auction! Just a reminder: there are just two days left to claim your very own talking Oshawott, Snivy, Tepig or Pikachu that speaks in English, French and German!!! To order one of your own, click here! 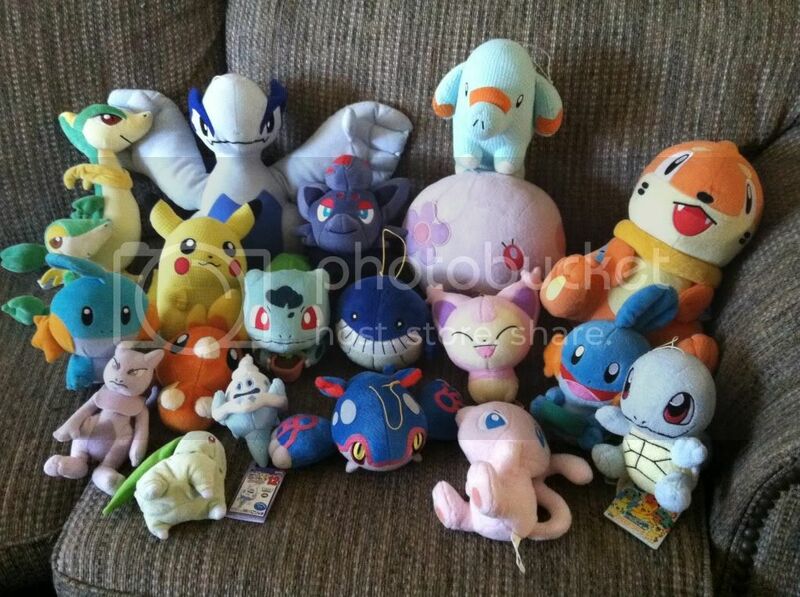 Just a reminder that my big plush auction is ending tomorrow at 6PM Pacific US time! 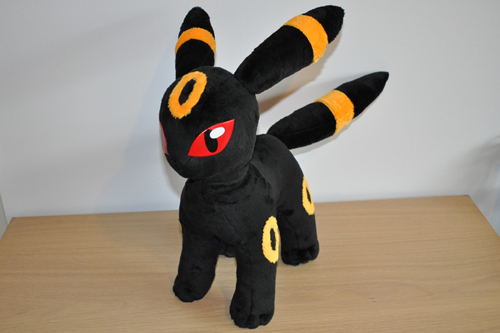 First things, first, I have this big, beautiful Umbreon plush by Rens-twin. While she used to take commissions, she's currently backed up with commissions and seems to be concentrating on My Little Pony right now. I have a second one of these in my collection, so I've decided to let this big guy go. Auction reminder, question, and wants! Also, I had a question. Does anyone know where to get page protectors that settei sheets can fit into? Thanks in advance! Hi guys, haven't really had the time to come online much in the last few weeks, problems with my teeth and other things that i wont go into here.. But that's not what this post is about. Just a reminder for Sugimori Clearfile GB. Need claims for two files, please! I'm starting to get worried that they sell out before we can claim everything! Also to make this post less boring, I'm going to make pretty big collection update soon-ish. It's almost the end of the month, but I am outta money! xD Got some stuff for sale like the cafe cookie pillow, dragon clearfile, and shiny celebi card, beadsprites and other stuff. Please take a look. Thanks! more examples over at my journal, or on my tumblog! Oh and i do have the Budew and Buneary line up for trade if anyone is interested.